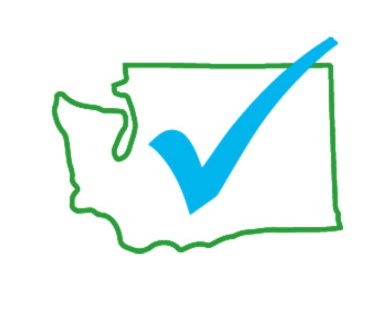 Informed Choice Washington supports 5 Washington State vaccine safety bills this legislative session. HB 2840: Concerning vaccines containing mercury or aluminum. This bill addresses mercury and aluminum in vaccines. The first part of the bill bans all mercury from vaccines in WA state, which is excellent. The second part of the bill sets the maximum amount of aluminum per vaccine to the existing federal limits. In order to improve vaccine safety, the bill must be amended to add that no more than 1 aluminum-containing vaccine can be administered per day/office visit. The federal limits are still far too high and are not based on safety science, but limiting the number of aluminum-containing vaccines that can be administered per doctor’s visit would be a big step in the right direction and lessen the aluminum burden on infants and children. HB 2841: Distributing information about the risks associated with vaccinations. HB 2842: Notifying parents and guardians about immunization exemptions. HB 2090: Prohibiting the administration of a vaccine without reviewing the patient’s full health history and reviewing the package insert for the vaccine with the patient. HB 2092: Regulating the content of the immunization exemption form by prohibiting the form from requiring detailed statements regarding objections to vaccination, prohibiting the form from requiring a declaration regarding potential risks, and requiring the form to indicate when a signator is exercising his or her freedom of religion. HB 2632: Limiting public exposure to certain dangerous chemicals through restrictions on chemicals in certain consumer products and improved public disclosure. HB 2793: Reducing the use of certain toxic chemicals in firefighting activities. HB 2658: Concerning the use of perfluorinated chemicals in food packaging.